If there’s one thing I have an addiction too, it’s make up and perfume. In my opinion you can’t never have enough (unless you wear everything you own at once, in which case…no). So I was extremely pleased when I had the opportunity to work with Signature Fragrances London ! 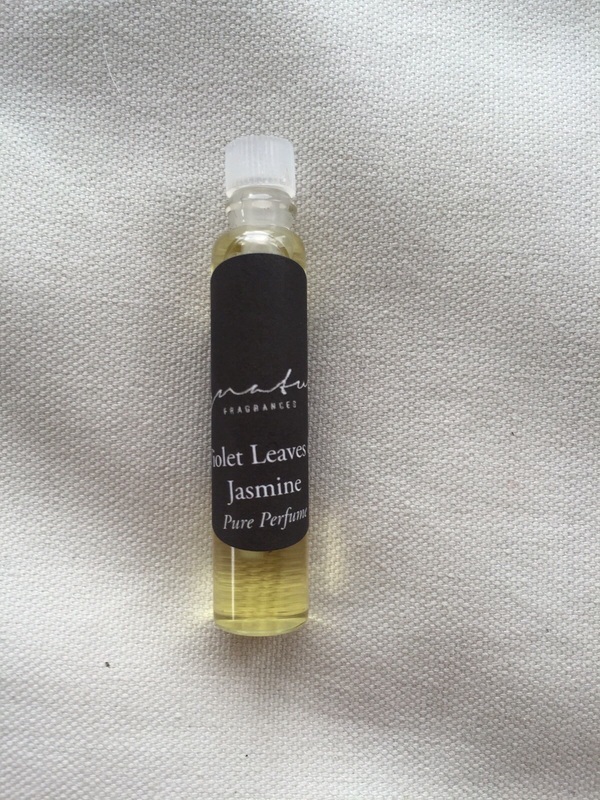 First up was the fragrance ‘ Violet Leaves and Jasmine’ which is a gorgeous fresh fragrance, perfect for summer time and in the day. It has top notes of bergamot, melon and violet leaves, middle notes of jasmine and rose and base notes of sandalwood and Amber, which all blend together to create a fresh and calm scent. 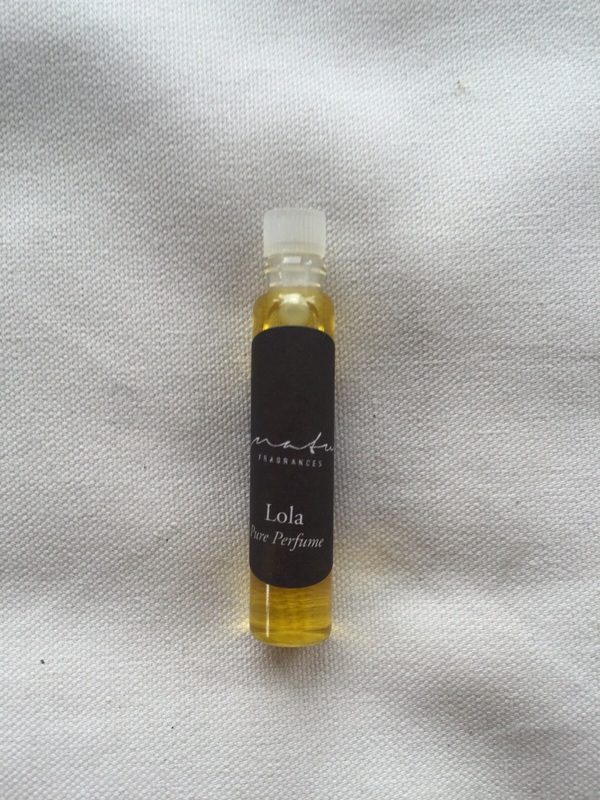 The second fragrance was ‘Lola’ which is a sweeter perfume, for those who like a younger less mature scent. It has top notes of African orange flower, middle notes of patchouli and a base of cedar, rose and white honey. It’s again another perfect summer or autumn fragrance. 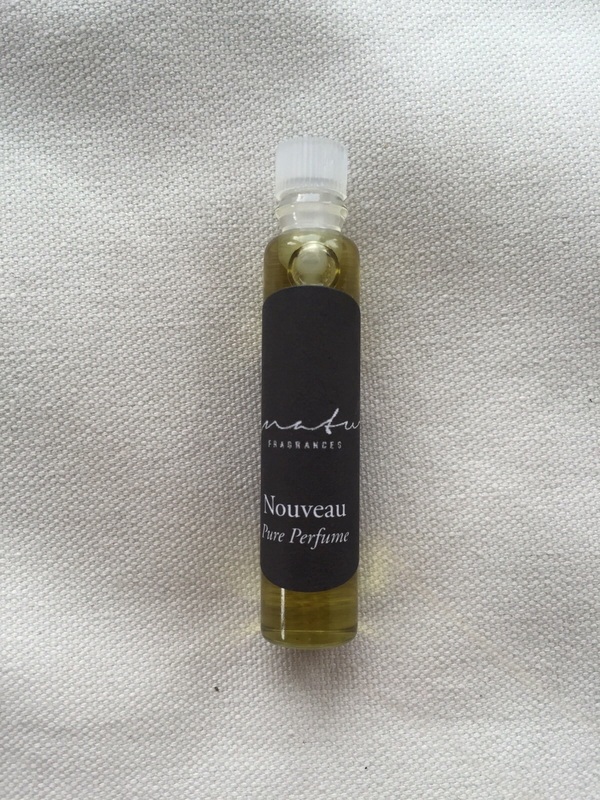 My last and favourite fragrance (which I will be buying) is called ‘Nouveau’. This perfume gives a really fresh, warm and rich scent. It works well as a masculine scent as well as a fragrance for women. It has top notes of bergamot, juniper and rose metals. A heart of neroli and lemon bark and base notes saddle wood and musk. This will definitely be on my Christmas list! The unique thing about these perfumes are they are quite an oily base, meaning they stay smelling for a long time and can be used sparingly. I would totally recommend checking Signiture Fragrances London out!